"Is there a dedicated folder to store deleted voice memos on iPhone 6S Plus? I knew there was one for deleted photos but wouldn't find it on memos app. I found out two of my recorded memos were gone, may be got them wrongly deleted the other day. In my case, do I still have a chance to restore the deleted memos from my iPhone? I use iPhone 6s Plus, iOS 9.1." 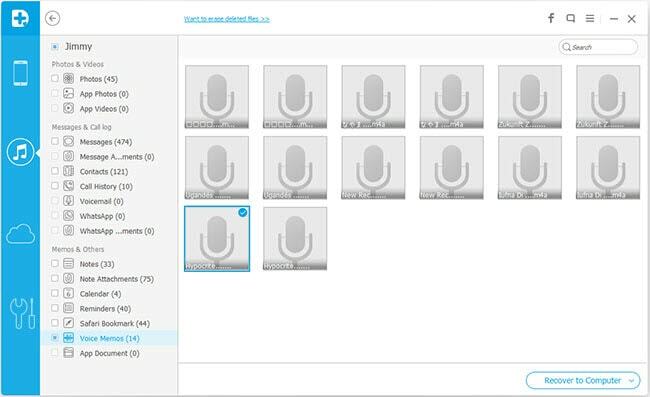 How to find voice memos folder? Apple includes a built-in digital voice recorder in the iPhone, you'll find it useful to have a voice recorder in the pocket when you're attending a lecture or conducting an interview. 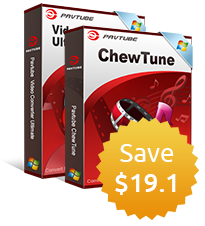 If you had synced the voice memos to computer, it will store under the location: Music\My Music\iTunes\iTunes Media\Voice Memos. If you have synced your voice memos to iTunes, they will be added to a specific category called "Voice Memos", click "Music" icon on the top menu bar, under "Genres", scroll down to Voice Memo and select it. If you accidentally deleted voice memos from iPhone 6S/6S Plus, don't be panic, you still have the chance to restore them back on the condition that the deleted voice memos have not been overwritten by new data entry. Therefore, stop using your iPhone 6S/6S Plus immediately when your suffer data loss problems. Then initiating a data recovery process immediately with a reliable tool. iOS Data Recovery for Windows(Top iPhone Data Recovery for Wins 10) /Mac is the highly recommended iPhone Data Recovery tool which grants you to efficiently and safely recovery iPhone 6S/6S Plus deleted voice memos. The program offers there 3 recover mode: recover directly from iOS Devices or from iTunes or iCloud backup file. 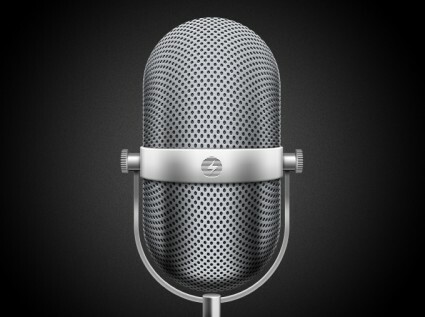 As the program currently can only recover deleted voice memos by directly scanning iPhone 4 and iPhone 3GS. For iPhone 6S/6S Plus users, you will need to switch to the solution from iTunes or iCloud backup file. Step 1. Choose Recovery Mode. 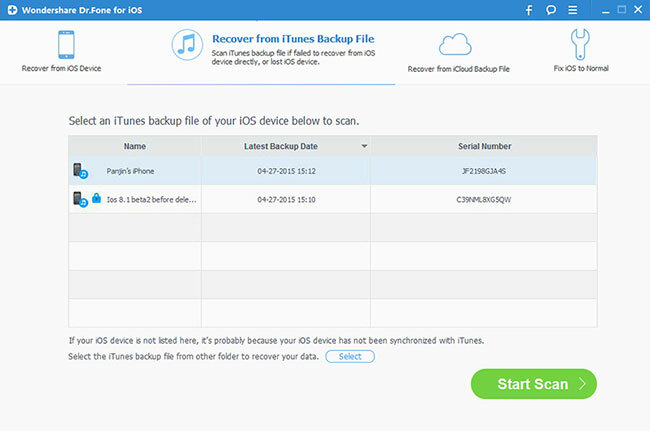 Launch iOS Data Recovery and click to select "Recover from iTunes Backup File" option. After then, the program will start to detect all iTunes backup files on this computer and display them in the window. You can confirm which one is the one you need according to the date it has been created. Choose the iTunes backup file that contains the data you want to recover and click "Start Scan". It will take a few minutes to extract all data from the iTunes backup file. 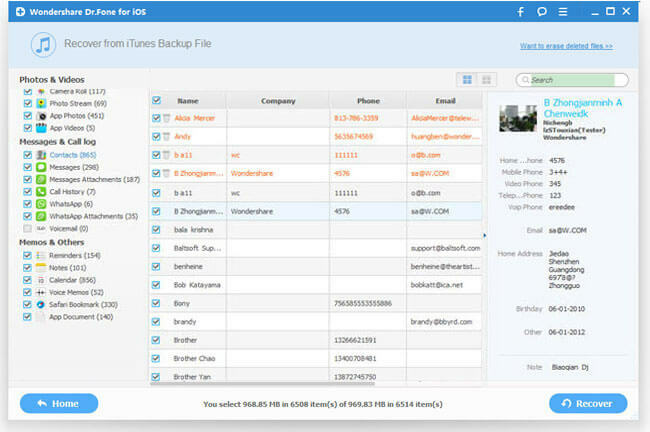 After a few seconds, all data in the iTunes backup file will be extracted and displayed in categories. Under “Memos & Others” category on the left side, click the “Voice Memo” file type, tick off the items that you want to recovery in the right window, (Voice Memos are not allowed to preview, you'd better choose them all for recovery), and click Recover to save them to your computer with one click. Tips: you can use the search box in the top right of the result window to search for a file by typing the name.